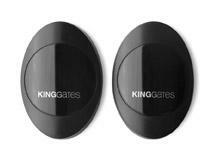 Welcome to the Gates Gates website. 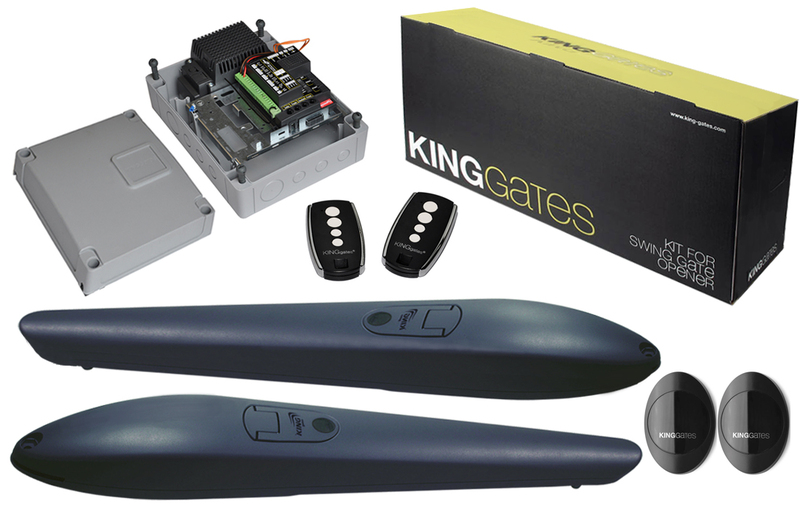 We have a comprehensive selection of components and kits to cater for all your automated gate and garage door installations. 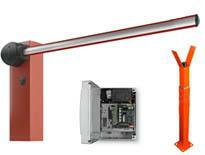 Swing gate Automation, Sliding Gate Automation, Barriers & Accessories. 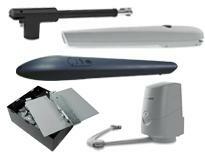 EVERYTHING YOU REQUIRE FOR ELECTRIC GATE AUTOMATION. 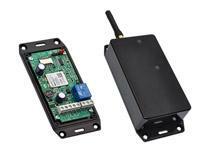 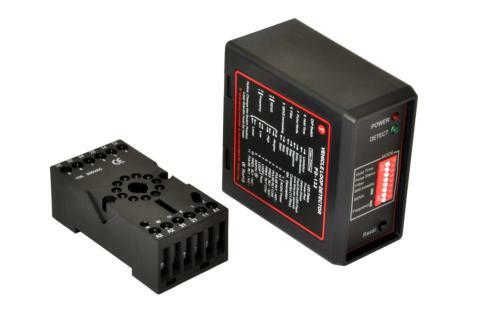 Find online your electric gate automation: gate openers for whether swing gates or sliding gates, as well as gate automation accessories, gate motors and articulated arm motors. 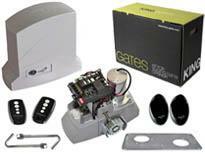 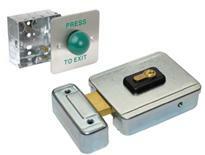 Gates Gates have a full range of gate automation kits that will fit your requirements. 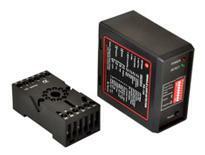 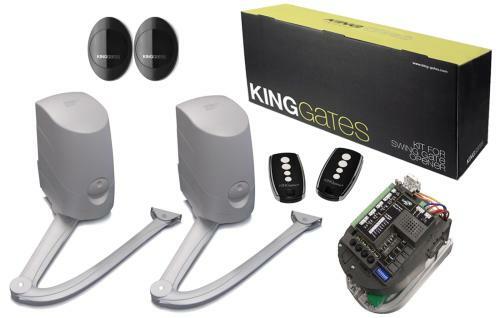 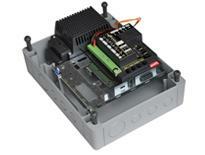 We stock the high quality gate automation systems by KINGgates. 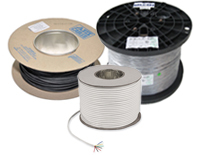 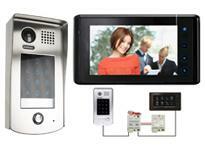 Our goal is to provide you with an efficient and reliable technology at competitive prices. 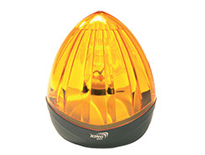 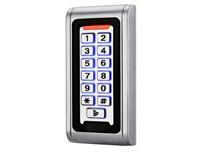 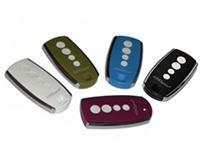 We provide technical support to help you make the best of your electric gate automation safely. 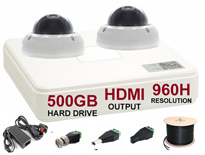 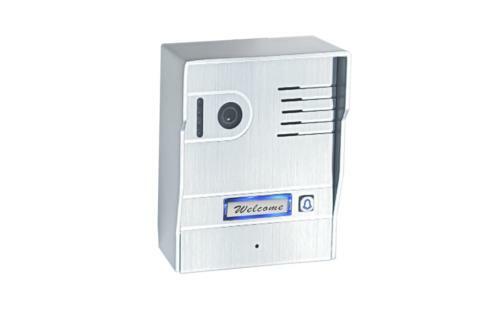 We will happy to answer all the questions you may have on our automated gate systems. 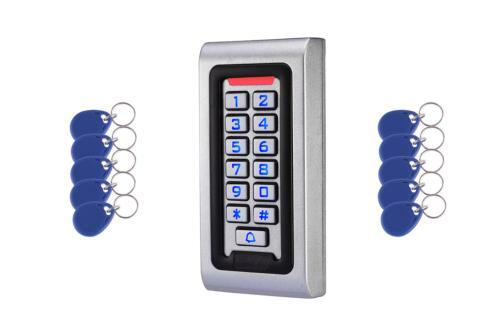 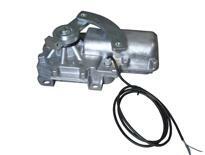 Please call us on 01992465999 to discuss your requirements.